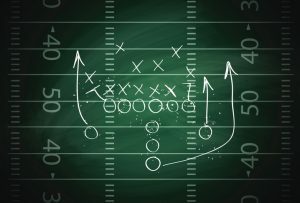 Home / Parking Matters Blog / The 5 Ps, or Prepare for Football Season! The 5 Ps, or Prepare for Football Season! I was privileged once to see the great college football coach Lou Holtz speak at an engagement where he talked about the importance of the 5 Ps: Proper Planning Prevents Poor Performance. He spoke about the struggles of meeting high expectations in the college football arena and the tools he used practically every day to reach the pinnacle of success. As I listened to him speak, what struck me as most interesting is that the coach was not so interested in talking about winning. Instead, he talked about how to perform properly with consistency, because he knew the delta between the two creates winning. Coach Holtz knew that if he could get his coaches and training staff to spend time with the players and contemplate the details of the game plan, watching and adjusting small details to fit the opponent, that the odds would be in their favor. More than that, he knew this wasn’t about just working and spending time planning, but about preparing for the little things–field position, anticipating next moves, proper address and equipment–every possible situation in advance for a desired outcome. 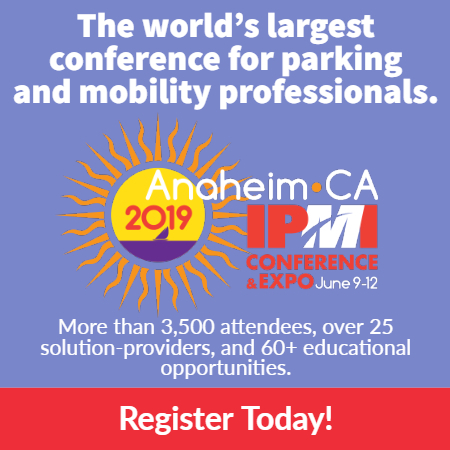 When it comes to parking and mobility management, do you believe preparing to prevent small errors will lead to high-performing operations and overall team successes? Do you plan for a desired outcome, or just take whatever comes your way? Whichever your flavor, we could all benefit from reflecting on the ideals of the 5 Ps.